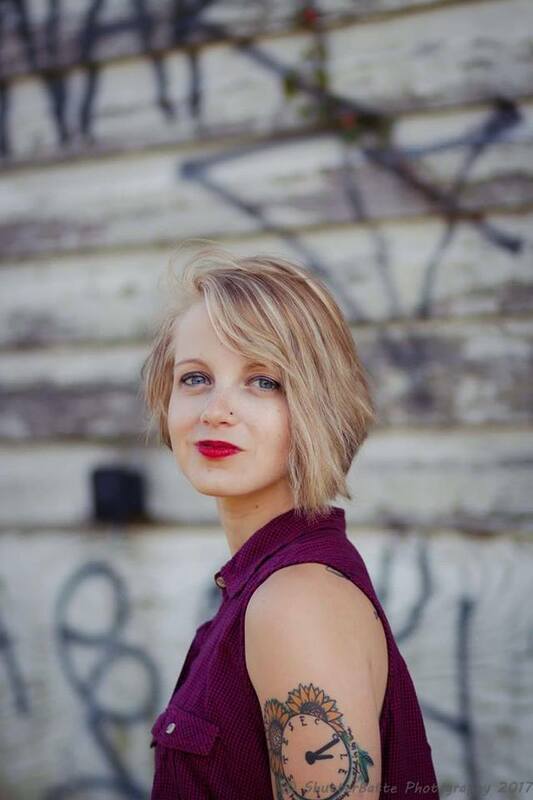 Bethany Folmar-Kader, formerly know was Bethany Rhiannon is a Rochester based alternative rock singer/songwriter with an edgy paradoxical strong, soft sound, and inspirational lyrics. After getting her start writing, and even performing on the radio and T.V in her hometown in Virginia, she recently moved to Rochester to cultivate her career in music here. Bethany has been writing music ever since the age of seven years old. The little one started by writing lyrics over the music of an Avril Lavigne song. Since those days, Bethany has been greatly touched by music. Please enjoy “In Their Own Words,” bite-sized nuggets of wisdom quoted directly from Bethany Rhiannon herself. It’s always different for me when writing a song. 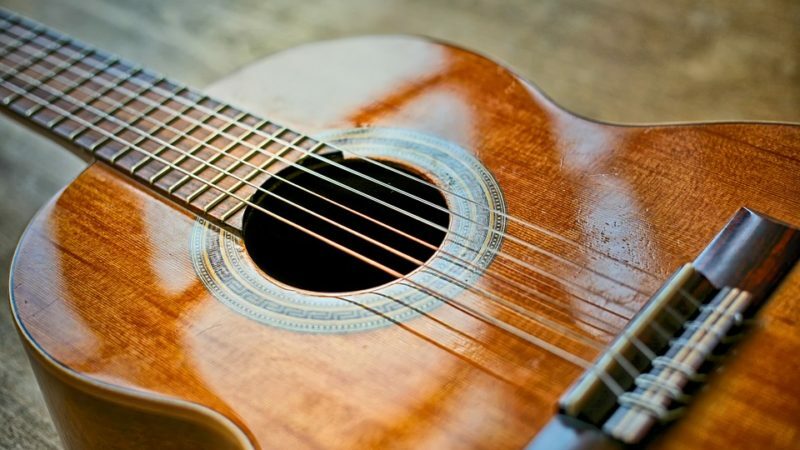 Sometimes I will sit down and find a melody first and then start layering some lyrics on top, and other times I find the lyrics first and I’ll sit down and try to write a melody to it. The most important thing for me when writing a song is the meaning. I almost always have the meaning down packed first before I start writing. My mentor is David Monroe from the band “The Plague.” He has taught me that great songwriting takes more than just writing once in a while. You need to be writing every day if you can. You don’t know you have a hit song until you’ve written 100. He also taught me to focus on one goal at a time and be more organized… I try to write a song each day. If I’m having trouble writing, I’ll watch or read something or maybe take a walk or anything to get some inspiration. I’m proud of the impact that my songs have had on people. I had a girl message me and tell me that my lyrics touched her and encouraged her. I also had a guy say that he was almost going to give up on his homework but my music helped him focus and gain confidence. Whenever I experience failures such as losing a competition or a battle with my own self-esteem, I write a song about it and those songs tend to be my best ones. I won 2nd place in battle of the bands when I was in high school with my band at the time. I was so excited I couldn’t sleep that night. Once, I burnt my hair at a songwriting competition. I layed my head down because It was late that night and this guy was playing such soothing music, so this candle apparently was right by my head and these two guys pushed my head up and told me that my hair was on fire. I thought I smelled something but didn’t think any thing of it. Just a tiny chunk came out. No big deal. I laugh about it now. Going to college was a worthwhile investment. I would have never found my husband, even though I was a drop out. I know I had to pay for my husband, sounds crazy. He however, has been my biggest fan, my roadie and co-writer for some of my songs. I have performed in various places around Virginia and Western NY. I am from Virginia originally but moved to NY for more opportunity. Rochester has such an amazing music scene and all of the musicians support each other. I love that. Some of the best venues that I have performed at were the Lovin’ Cup, Girasole Wine Bar, Montage Music Hall, and Anthology. All of them have a great environment with awesome acoustics and/or sound guys. As pre-performance rituals, I will warm up, maybe do some yoga and make sure I’m well hydrated. I live for the moment I’m on stage putting on a show, as well as the moment I have gotten a recording back of a song I have worked on for so long. Also, those moments of reading people’s messages or hearing how my songs have impacted someone’s life. It almost makes me cry because it’s such an awesome feeling. Don’t bring yourself down by comparing yourself to others. Learn from others instead of wanting to be them. Don’t stay stagnant. Keep going, learning, and connecting with others. When you play a show with other musicians, connect with them. Listen to a variety of music so that your inspiration does not run dry. Don’t compare yourself to others. Everyone’s story is different. Make goals for yourself but only make as many goals in a day that you can accomplish. I still feel like I’m 18 because adulting just seems too depressing, plus I’m still fighting for my dream to play music full time like I was at that age. I feel a bit wiser than I was at that age, but I’m not ready to adult yet, haha. I am learning to praise God when I lose because he has something better. I’m still applying it. I can be hard. Janis Joplin all the way. She was the queen of rock and roll. Punkpopper Blues, Paramore, Flyleaf, Norah Jones, Taylor Swift, and Alyssa Cara. Paramore’s cd “After Laughter,” just made me want to dance but her lyrics were so real and made me feel what she was feeling. It made me want to make my music more upbeat. I love Hailey’s voice and energy on stage as well as her upbeat tunes… One day, I would love to headline for Paramore. Oh, and Peanut butter. I eat way too much of it. Who is ready for a “Finger Lakin’ Good” Time? 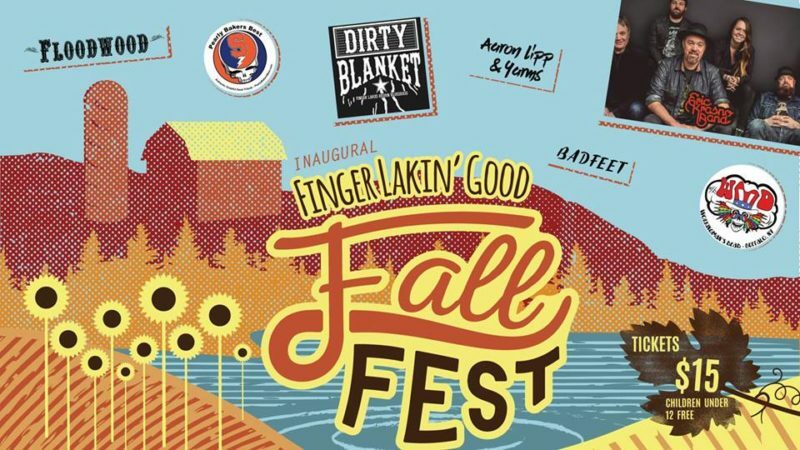 If you answered yes, maybe, or even “huh?”, NYS Music encourages you to come down to the Inaugural Lincoln Hills “Finger Lakin’ Good” Fall Fest in Canandaigua, NY, on Saturday, October 14.